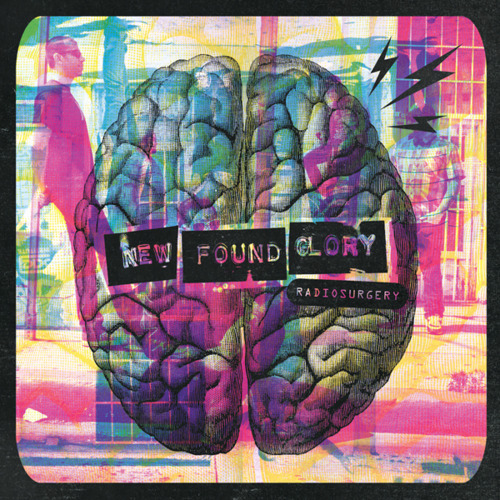 New Found Glory will release their new album Radiosurgery on October 4th. View the album artwork above and the track list below. Pick up their new song “Radiosurgery” on Itunes today!